Want to be ready for love, but don’t know where to start? Finding lasting love starts with becoming a better YOU! This blog will educate and nurture you on your journey to a thriving marriage. Your potential in-laws raised your partner so you need to do your research before you take the next step! Do We Have Communication Issues? Do you need to level up on your communication patterns? If you’re considering marriage, knowing how to communicate your needs and wants to your partner in a way they understand is key! A lot of people get excited about the romance of being in a relationship and starting a life with someone they love, but few people talk openly about their struggles once they are married. If you're single and want to be ready for what it takes to be married, or already married and need some extra help, this book is for you! In this e-book, I get close and PERSONAL. Think you know what love is? Think again! 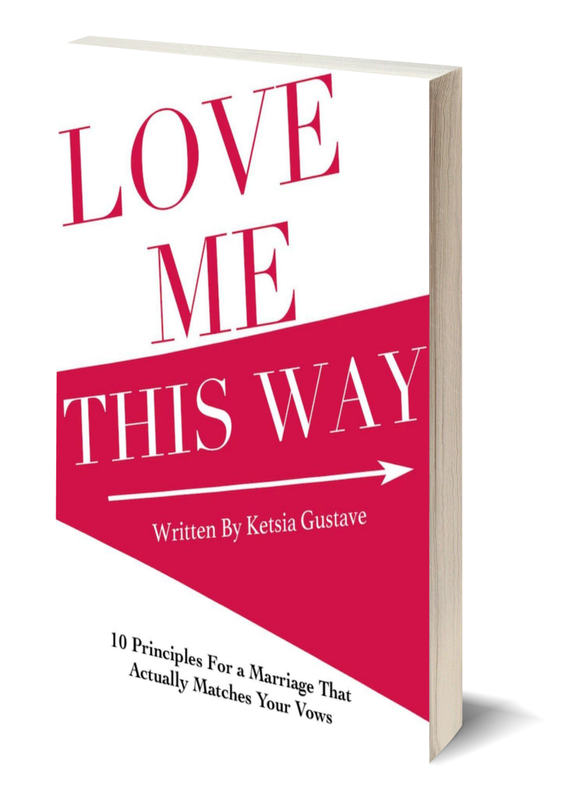 The stories and insights in this book will help you see that marriage is bigger than even you and your spouse, and it's going to take more than just romantic feelings to have a marriage that lasts "till death do us part." Sign up now to receive this free e-book and receive updates from us! Thank you for subscribing to PureCouples! You will be receiving your LOVE ME THIS WAY eBook shortly.